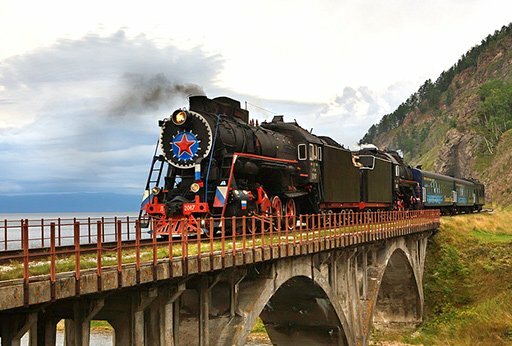 The Trans-Siberian holds the record for the world's longest railway stretching through three countries and a dozen time zones. 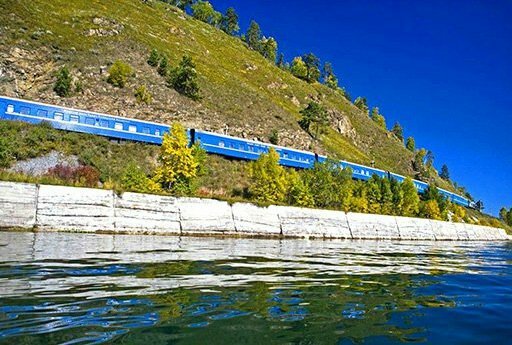 People often call it the 8th Wonder of the World and taking a journey along this magnificent train route is a dream vacation. 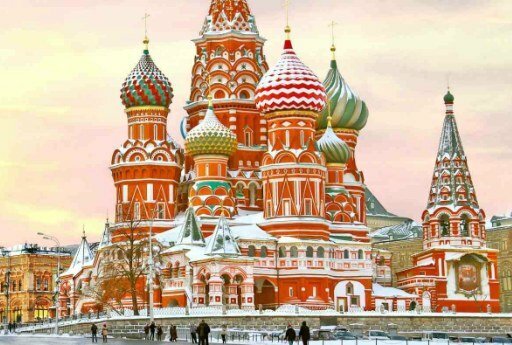 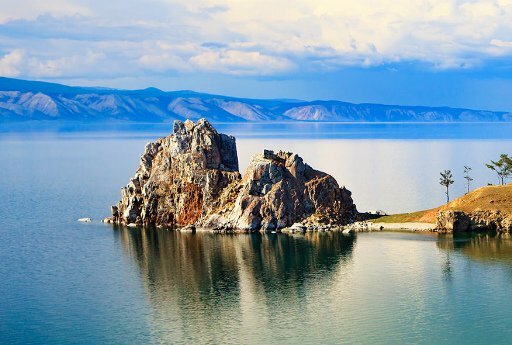 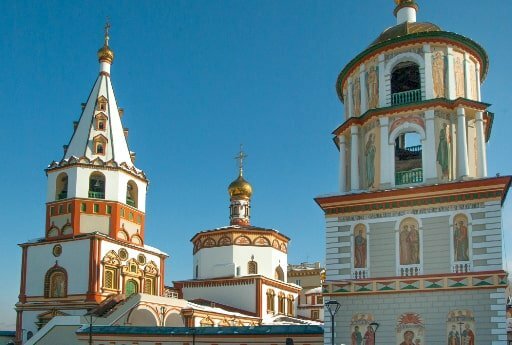 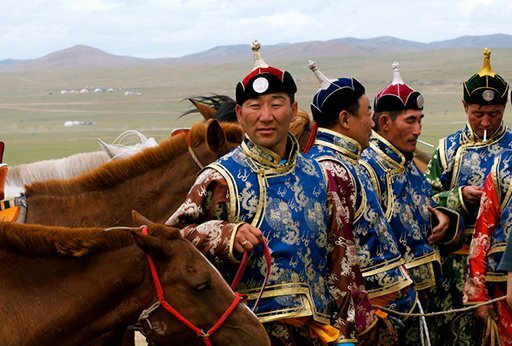 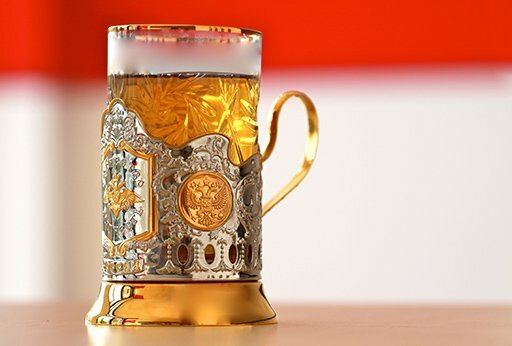 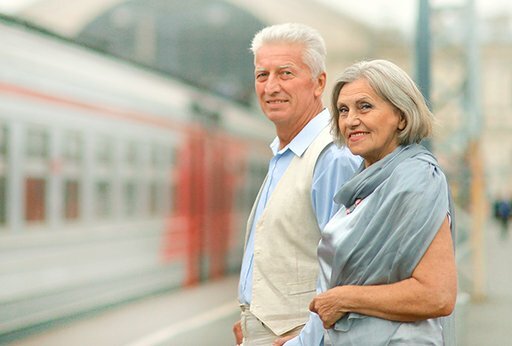 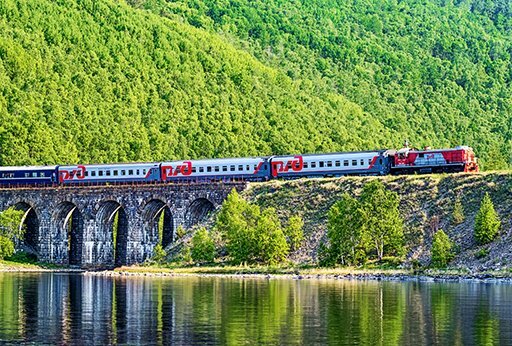 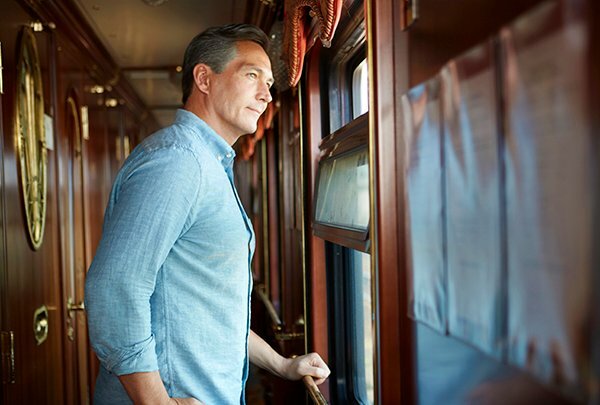 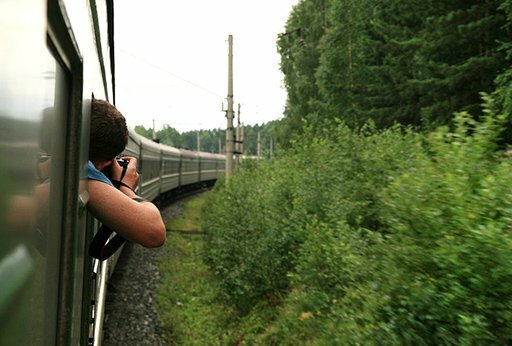 Browse our select Trans-Siberian train journeys and get in touch with our travel specialists to start planning yours!